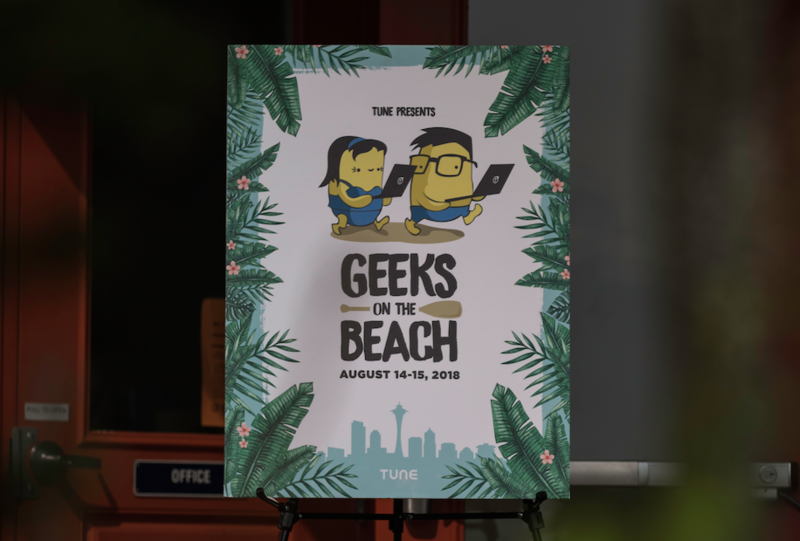 The fifth year of TUNE’s internal product and engineering retreat, Geeks on the Beach, brought a new set of challenges to complete, multiple locations, giant flamingos, LED leis, keynote speakers, a new name (! 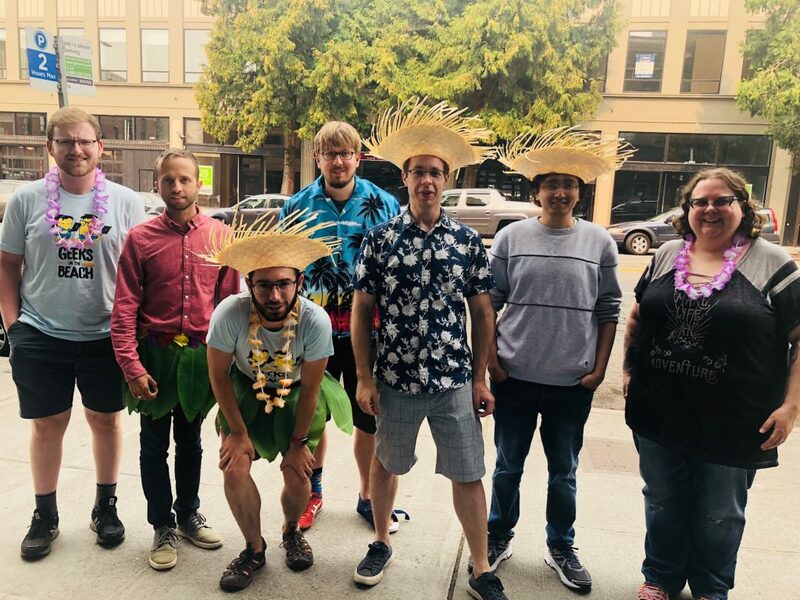 ), an 8+ hour team scavenger hunt and the long-awaited Geeki Tiki. 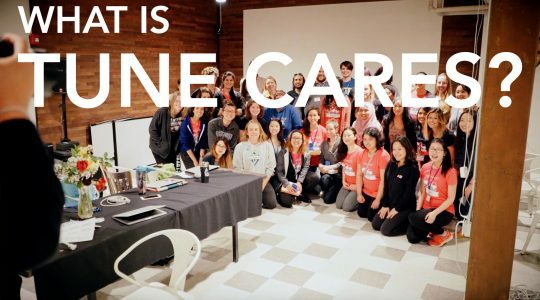 Previously known as Geeks in the Woods, the teams participate in a two-day offsite in the Seattle area where they are encouraged to dive deeply into technical concepts, create new relationships and take advantage of abundant learning opportunities. Follow along as we dive in and unveil some of the highlights from this year’s big event. The retreat started off at the Mount Baker Rowing Center, overlooking Lake Washington. 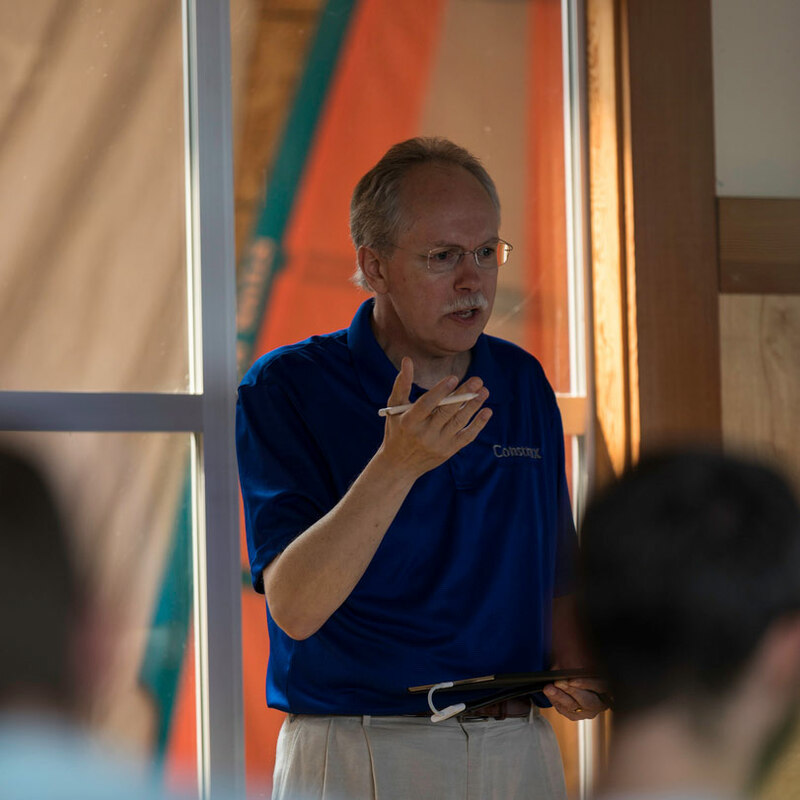 Breakfast was served and the retreat kicked off with opening remarks from our Chief Technology Officer, Dan Koch, and VP of Engineering, Steve McQuade. 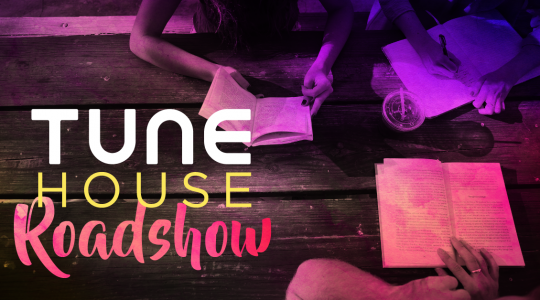 Shortly after, we welcomed three keynote speakers including Snowflake DB, Sunlink’s CTO Joseph Heck, and an estimation workshop by Construx. 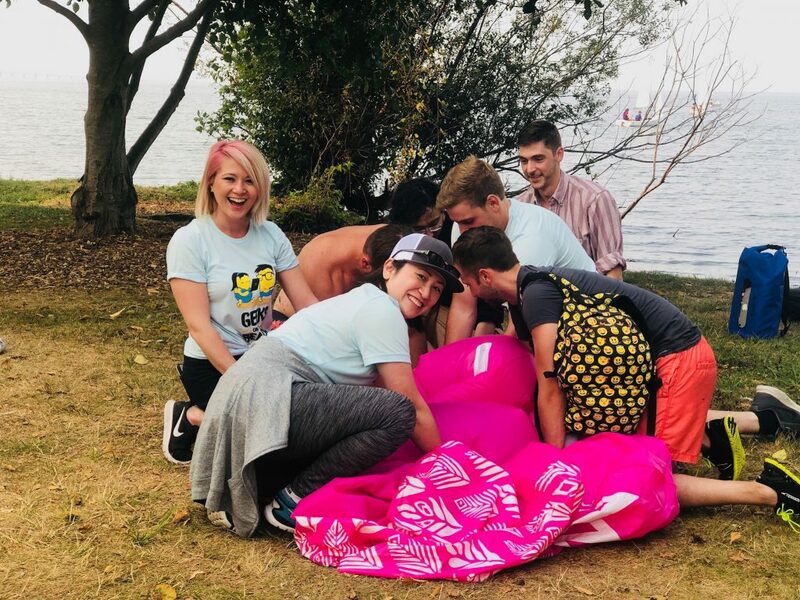 Day Two kicked off with the biggest engineering scavenger hunt in Seattle, with puzzles ranging from sudoku, corn-hole, mazes, trivia, darts and steganography to clues that lead teams to Seattle landmarks like the Pike Place Market and Bell Street Pier. 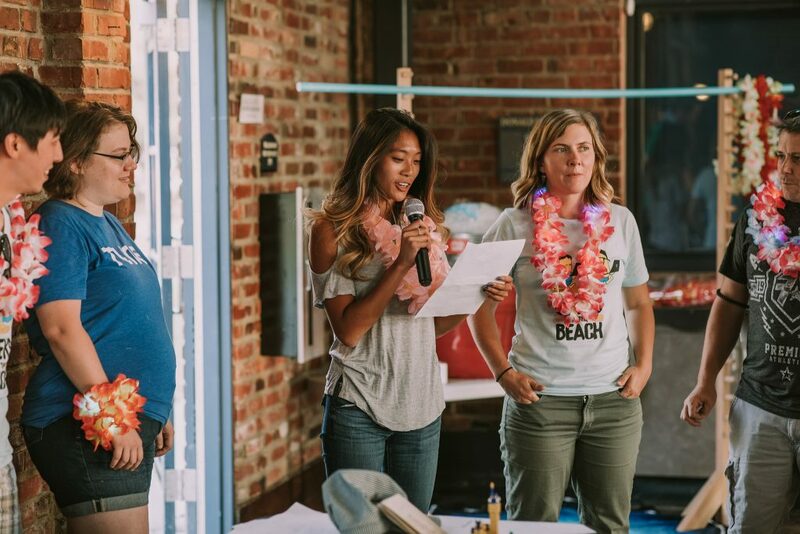 With a scavenger hunt app specifically designed and tested for Geeks on the Beach by our Director of Engineering, Phillip Ratliff, participants used clues to guide their team to the finish, with more than 82 challenges to complete. 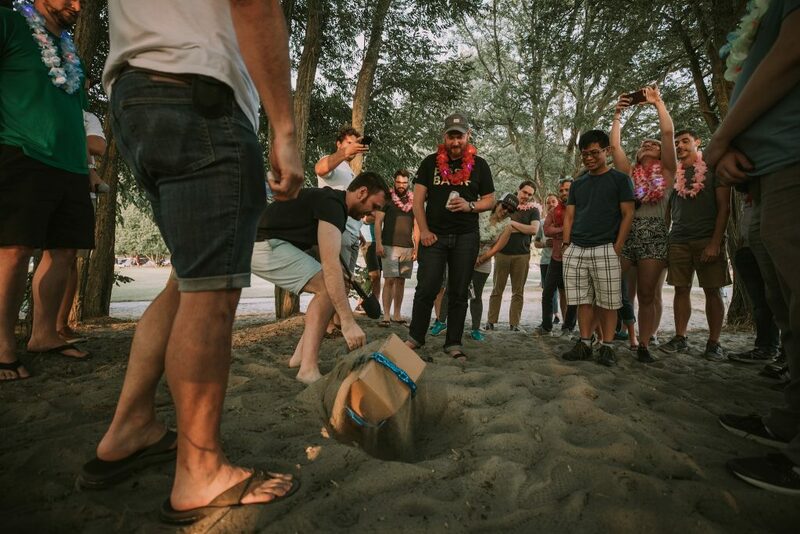 The scavenger hunt was created for teams to compete against each other, but it became evident early on that every team had to work together in order to unlock the buried treasure chest (and yes, there actually was a buried treasure chest). In total, teams had the opportunity to collect more than 18,000 points during the challenge and clues were awarded in increments of 5,000. Regardless of the team you were on, every clue was linked to unlocking the safe. The scavenger hunt was definitely the top highlight of this year’s retreat and one engineer even compared it to last year’s Rainbow Road. Within those 82 challenges, there was something for just about everyone, whether you were an expert at darts or wanted to jump back on the laptop and code. 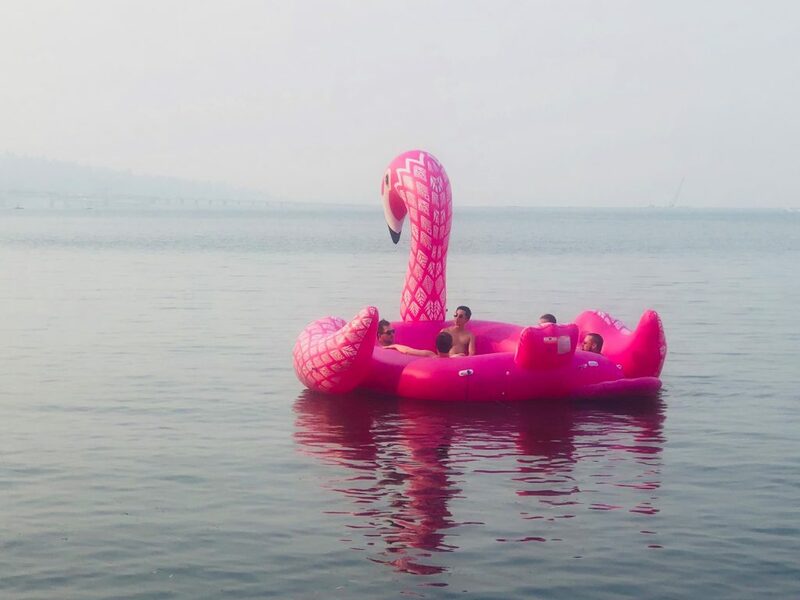 Ultimately, it was a race to the Geeki Tiki at Golden Gardens, but there was a lot of fun to be had along the way. 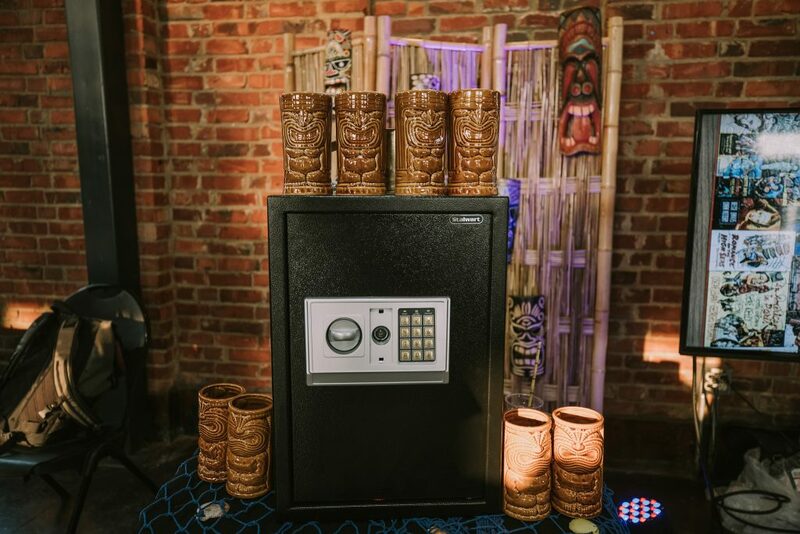 After hours of solving puzzles and adventuring around Seattle, the first place team was given the combination to the final safe at the Geeki Tiki. When they opened it, they found inside a treasure map, shovel, and key to another buried treasure chest. 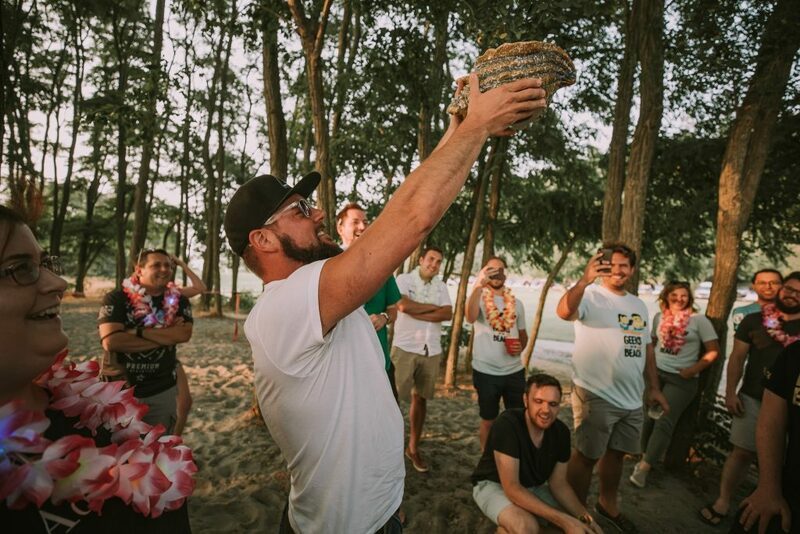 Buried there, the winning team found a TUNE conch, and the teams celebrated their accomplishments and enjoyed the remainder of the night, which included limbo, hula dancers, a Hawaiian dinner, live band, giant flamingo floaties and the long awaited award ceremony. When you’re solving problems, jiving as a team becomes an essential part of being successful. Though teams were randomly assigned for the scavenger hunt, a strong sense of camaraderie developed during the retreat. Geeks on the Beach was deliberately created to not be equivalent to your average “hack day,” but rather to give engineers the opportunity to step away from their computer screen and interact outside the office. 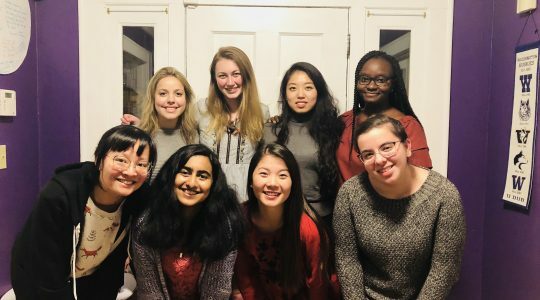 2018 was another successful retreat with no shortage of surprises. 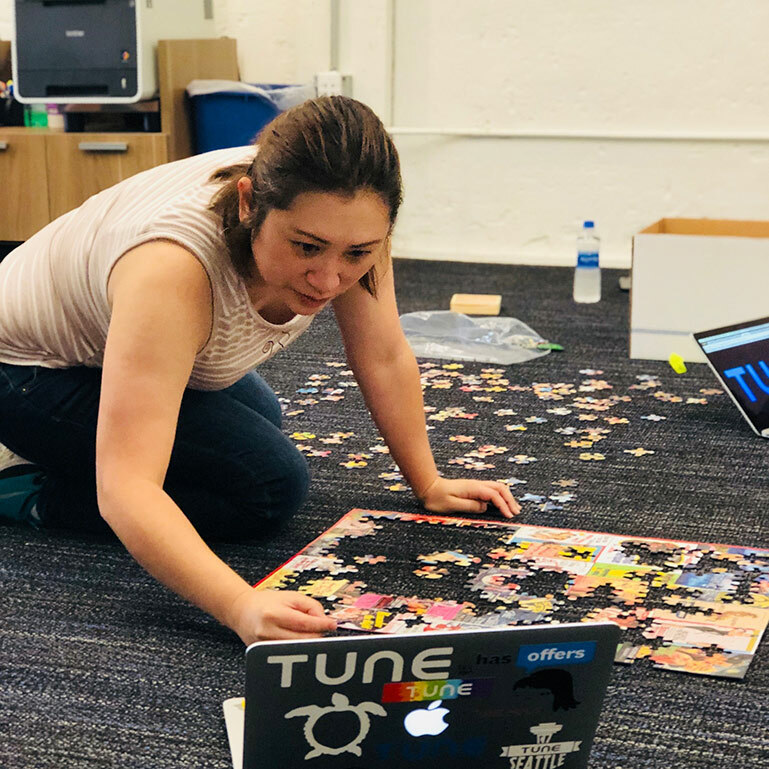 As TUNE’s CTO, Dan Koch, shared last year, “year after year there continues to be a highlighted focus on team building that is formed through connections and cohesiveness, and all in all, we come away as a stronger organization.” Who knows what surprises next year’s retreat will hold, another scavenger hunt, coding challenge or perhaps something new? Join the team to find out.